In commemoration of the International Day of Sport for Development and Peace (IDSDP) we decided to dedicate a whole post on sports to this very important day. 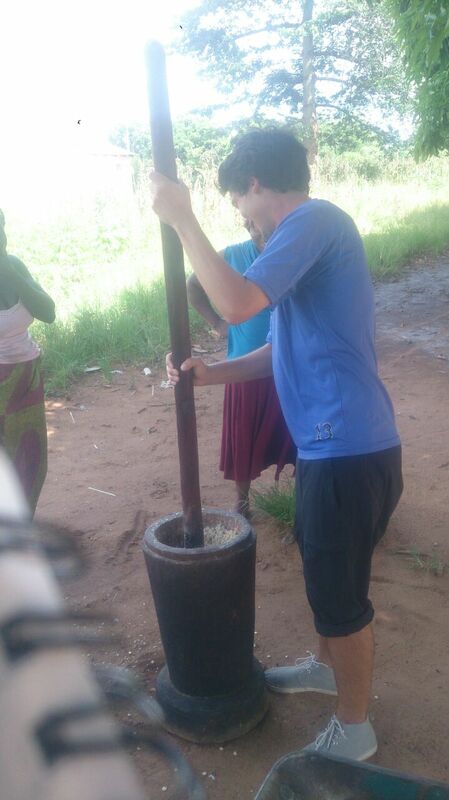 Youth Sport Exchange Program (YSEP) volunteers, Henry Edvardsen from Norway and Bakari Swaleh have been busy bees since the start of their exchange and now that we are fast approaching the time when we’re going to have to say farewell to them we take a look back on some of the activities and events they have had on this exciting journey in Zambia. Bakari is situated at Simango village which is about 64 km from Livingstone and Henry is being’s host family is situated at Siakasipa village which is approximately 51 km from Livingstone. “As a sports volunteer at Response Network (RN), I get to take part in many different activities. In the weekdays, I spend most of my time teaching physical education at two schools in the area I live. Being the only mokoa (Tonga for white man) in the area, and perhaps because I have a different approach to my teaching than they are used to, the students tend to treat me more like a superstar than a P.E teacher. Sport is only one of sixteen focus areas RN works with, so when I’m not busy being a superstar – sorry – teacher at Siakasipa and Buiketo, I join the RN sports team when they travel to villages in their catchment area to conduct workshops or host tournaments. On these trips, we do our best to connect the other focus areas to the sports activities. This could mean having a workshop on how to include people with disabilities in local sports teams, or making sure that local women’s groups get a chance to display and sell some of their arts and crafts products during a tournament”. Henry is due to host a sports tournament in his area this upcoming weekend. 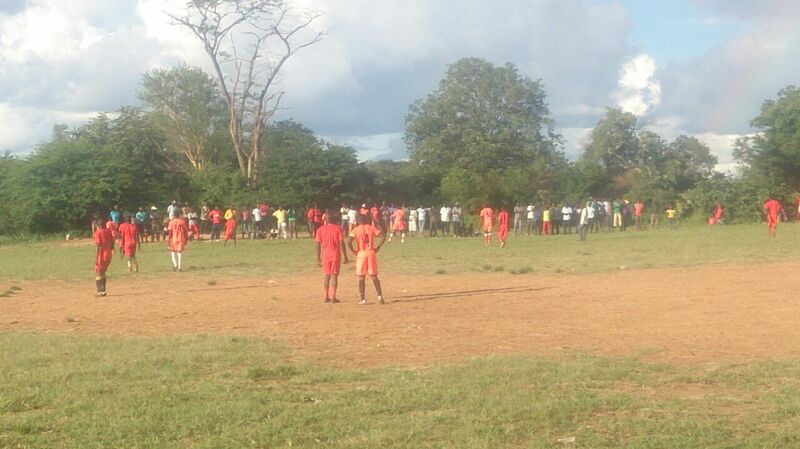 Bakari just hosted a widely popular tournament in Simango (see pictures). Bakari is involved in implementing sports activities at the local school in Simango and with leading community clubs in P.E as well as athletics. We at Response Network recognize the true importance of sport in the world. We get to witness this from a grassroots level as we work in the truly rural areas of Southern Province. 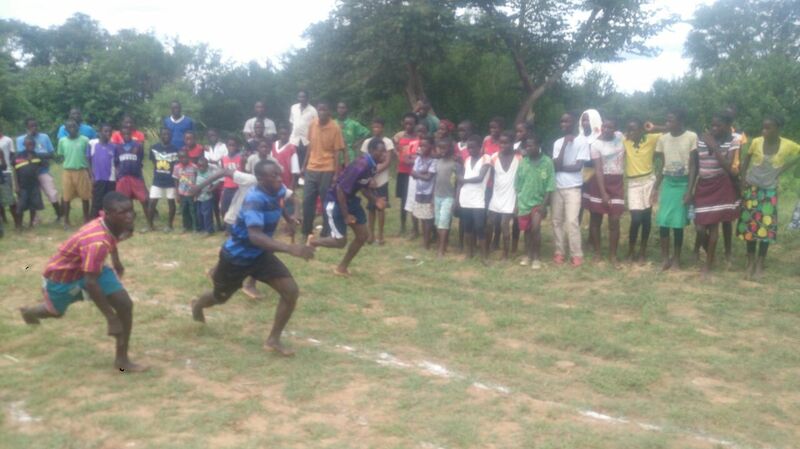 For a lot of the youth we work with, sport is their only way to a better life. A life away from destructive behaviors and reckless living. It gives them an opportunity to broaden their horizons and experience things they may not necessarily have had a chance to experience and through tournaments like the one mentioned above, it gives them a sense of accomplishment to be part of something like that. Its truly rewarding to see all the smiling faces during these events. Sport is also a great medium for people from all walks of life, no matter their tribe or political affiliation or religious beliefs, to come together and just have a good time which is something which is truly truly amazing.